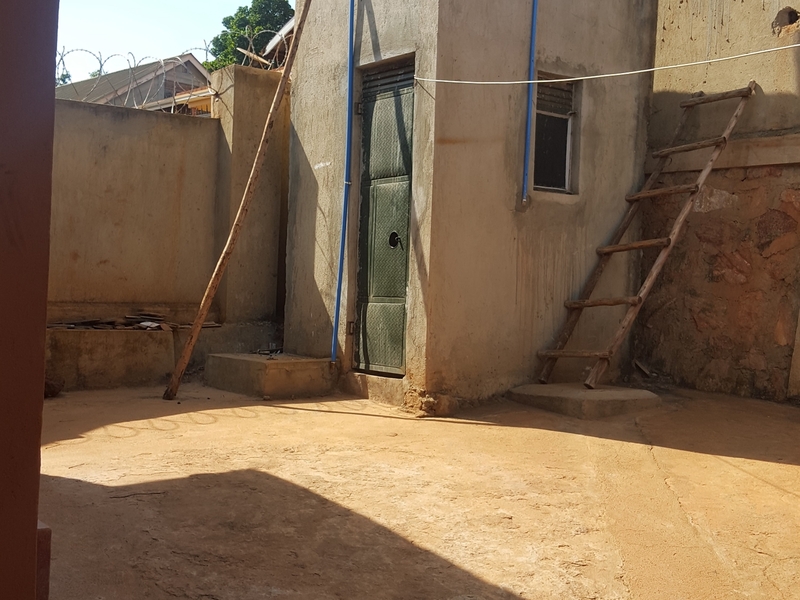 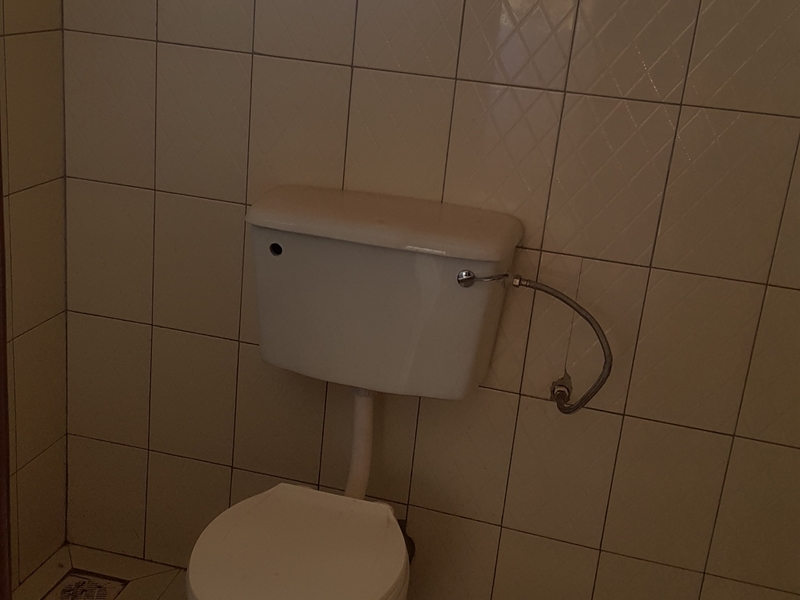 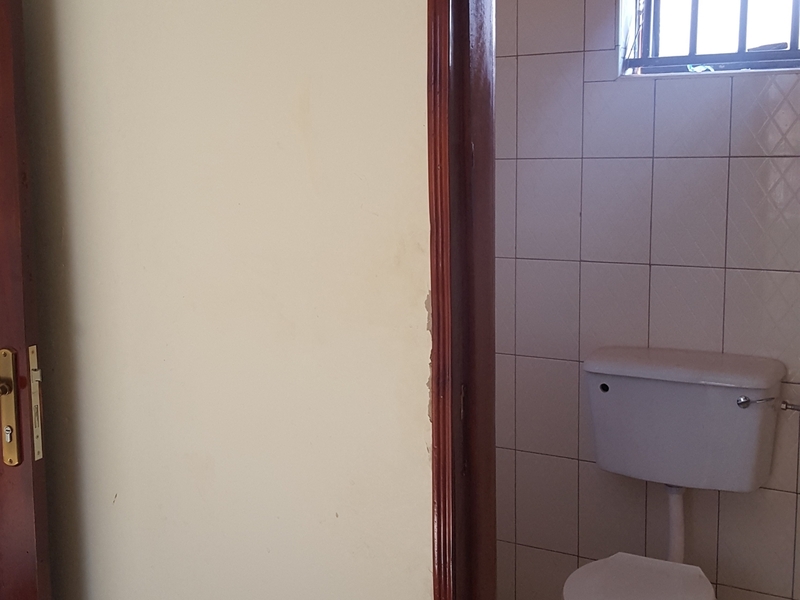 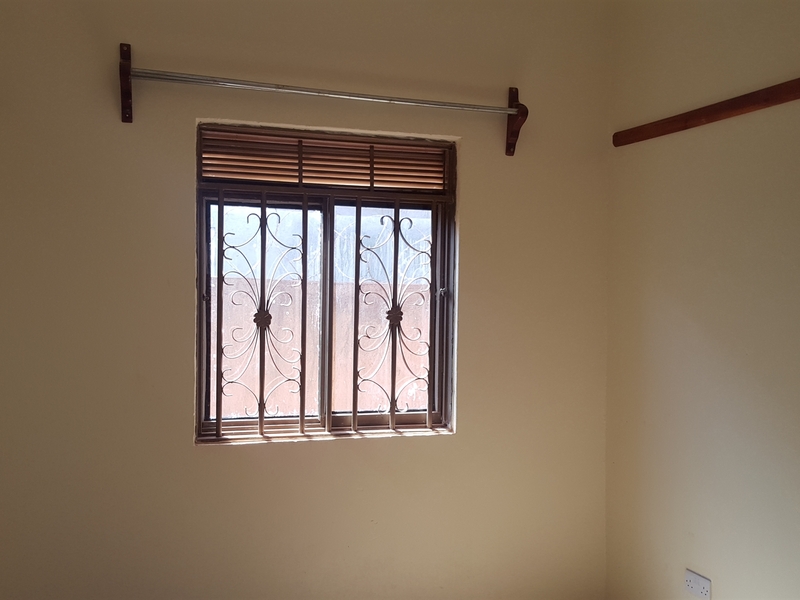 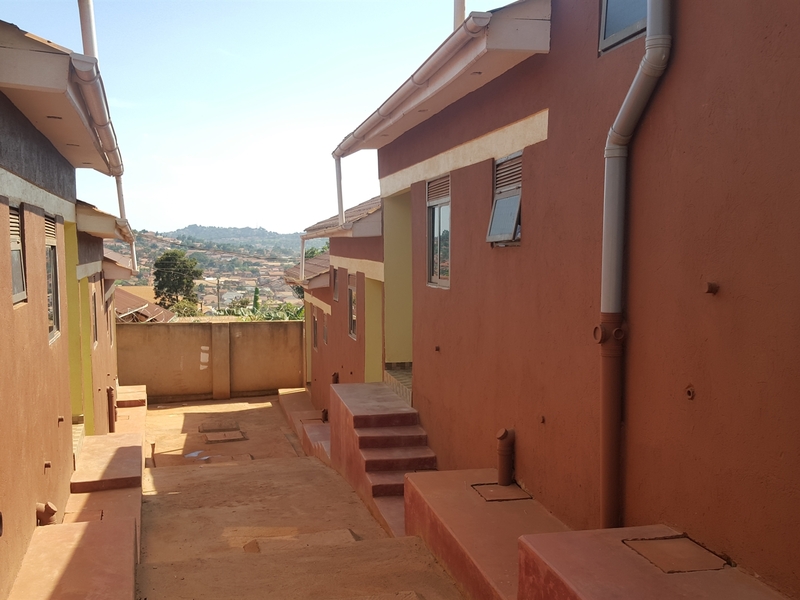 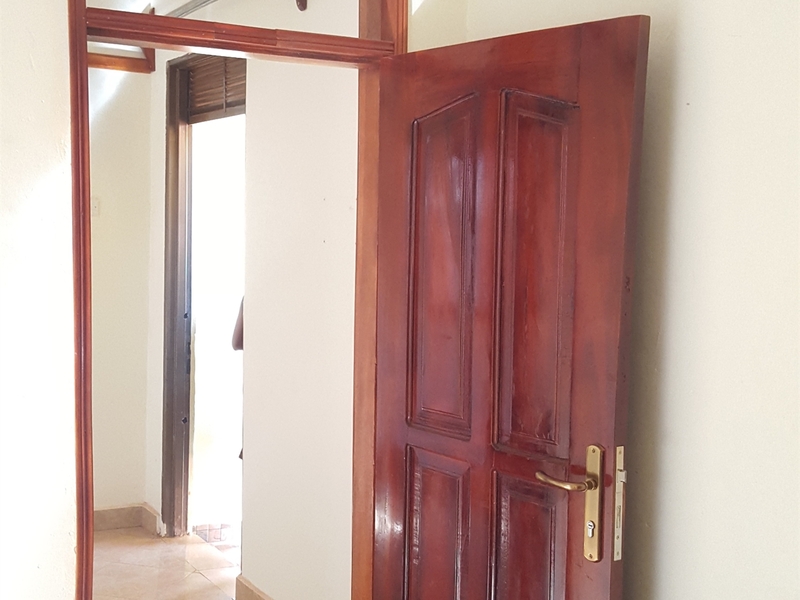 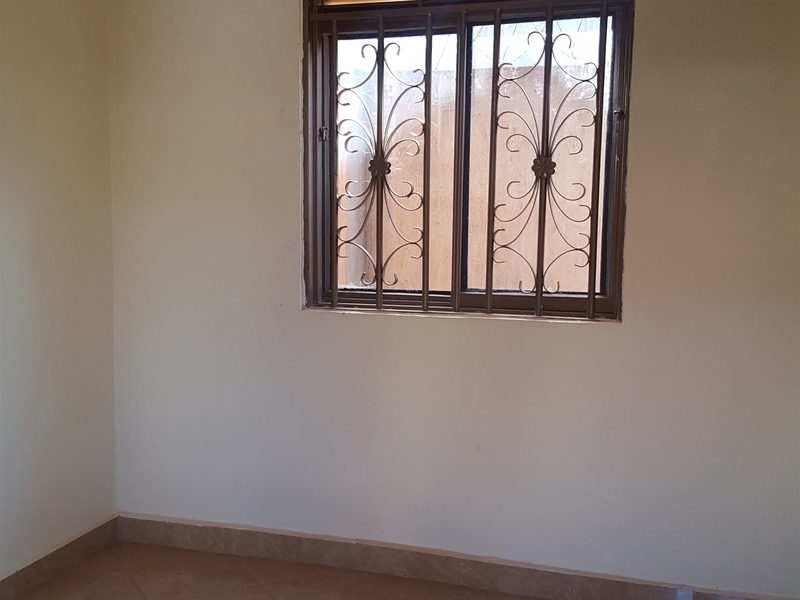 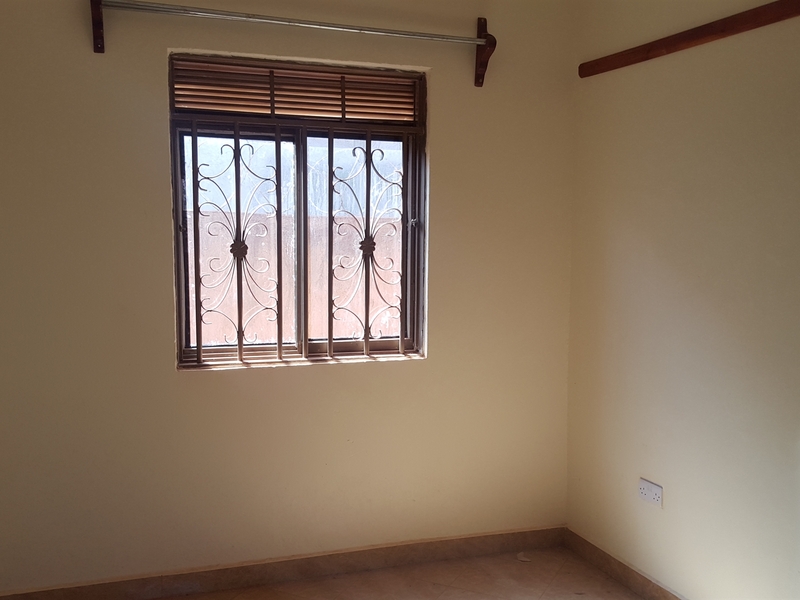 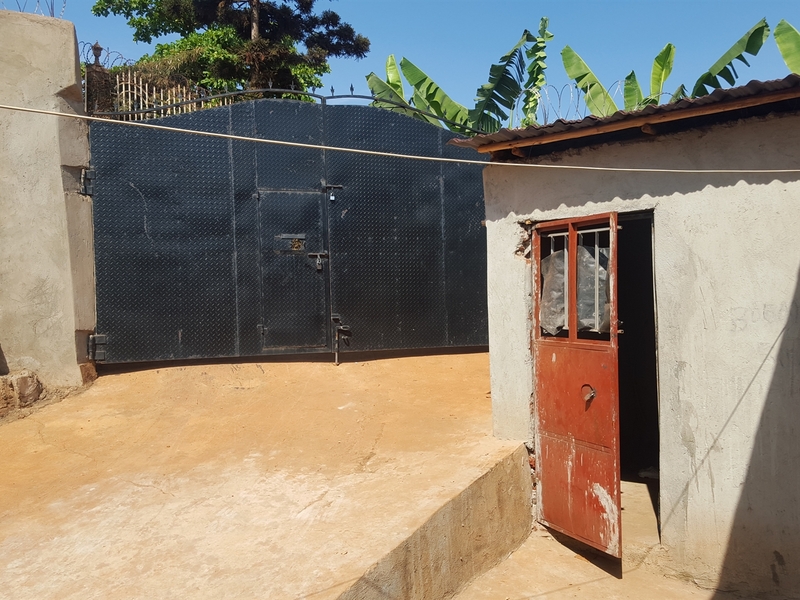 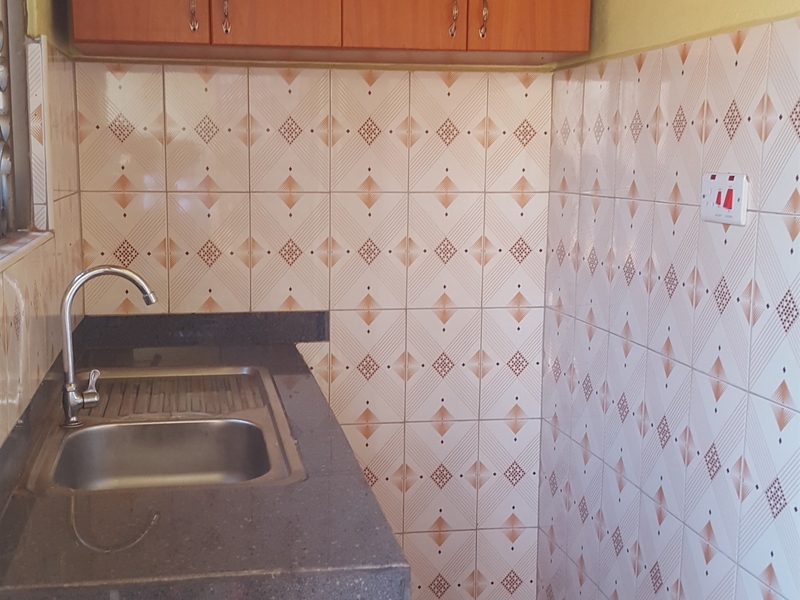 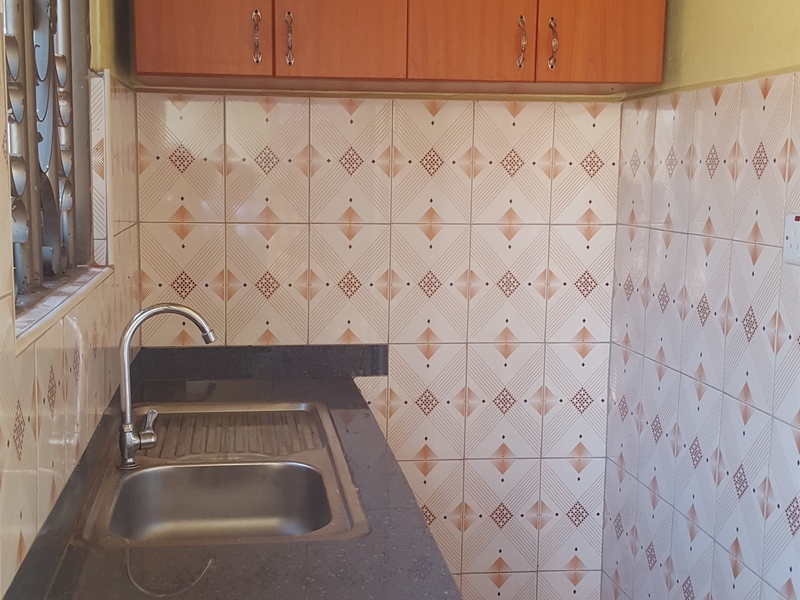 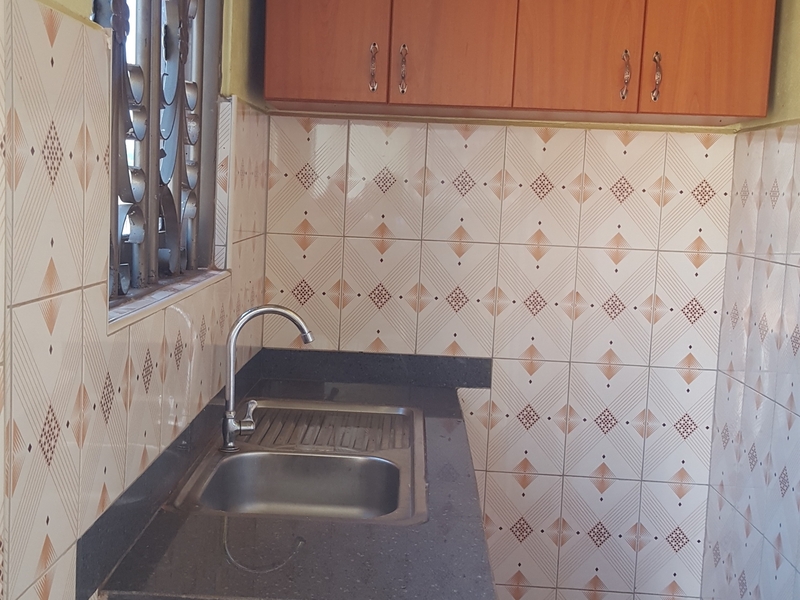 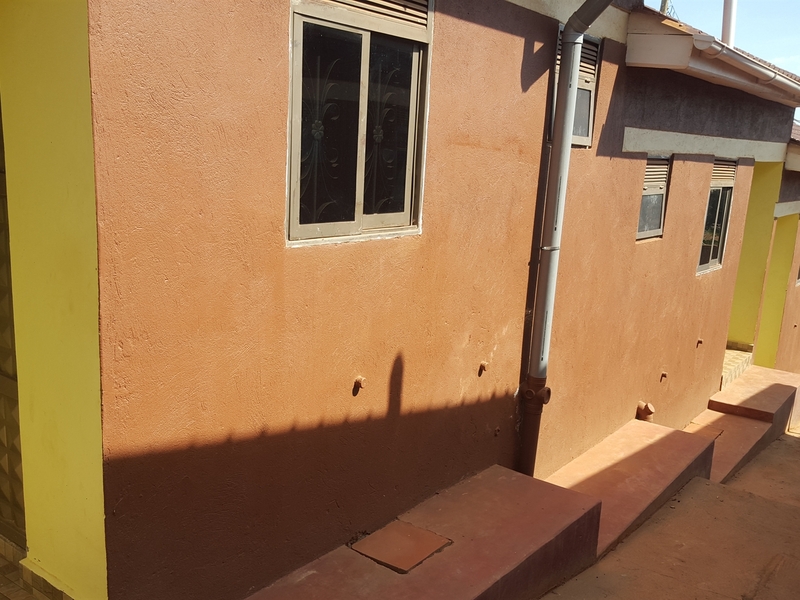 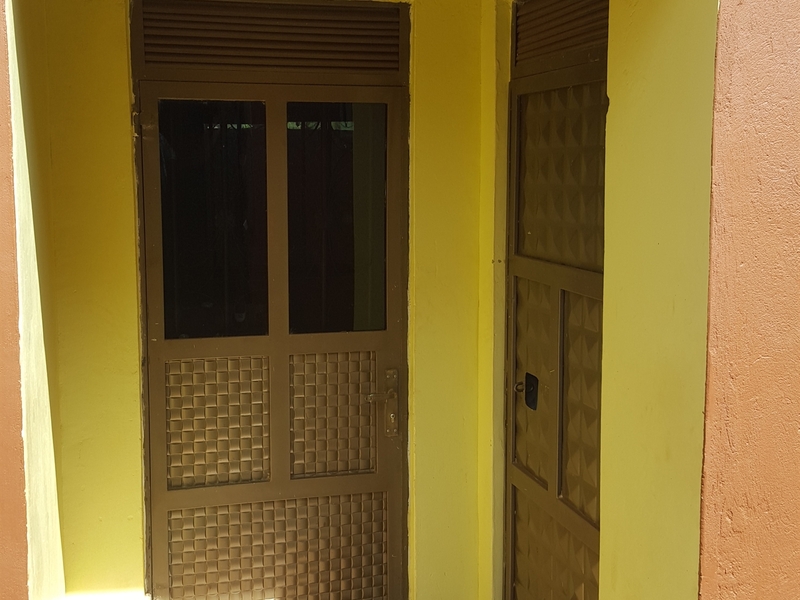 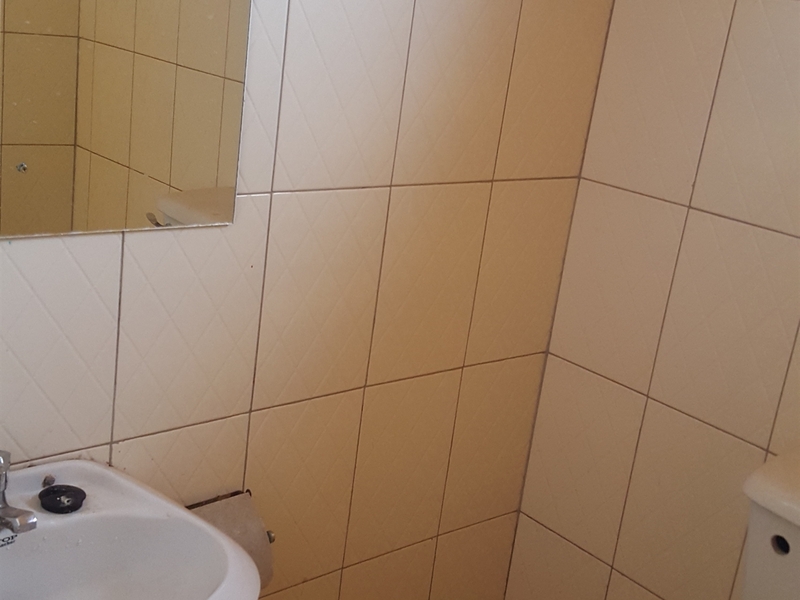 1 bedroom semi-detached units in namasuba kikajjo, they are new on the market, they are tiled, self-contained, have a furnished kitchen, have separate water and power meters, fenced, and there are in a secure environment. 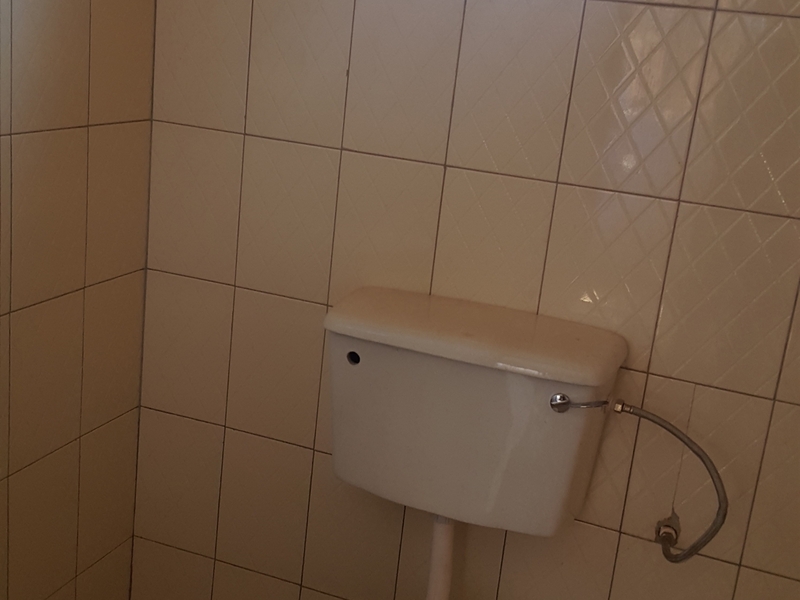 They are accessible to public transport. 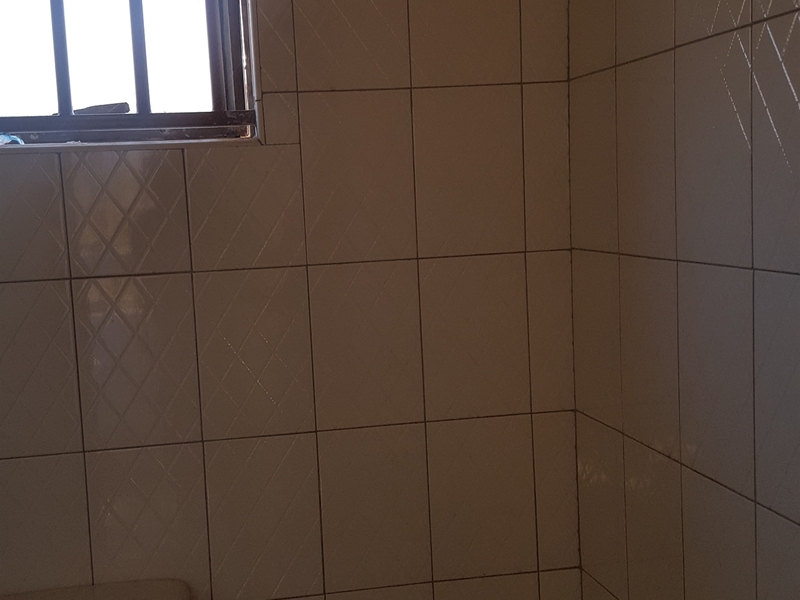 Am interested in viewing this property (with code 35142) on 4/20/2019 at 3:00pm, please confirm my appointment.